Twains, you are the good shot. Your pics hit bulleye with me! It is my understanding that the top shot was in Palm Springs & the bottom one at Laguna Beach. Thank you, Pablo. You got me looking into the Palm Springs filming. Commencing at thirty one minutes or so into the film, Dr. Blood and Arabella take a long romantic ride, ending with Errol getting slapped for kissing Livvie -much like in their real life romance perhaps. 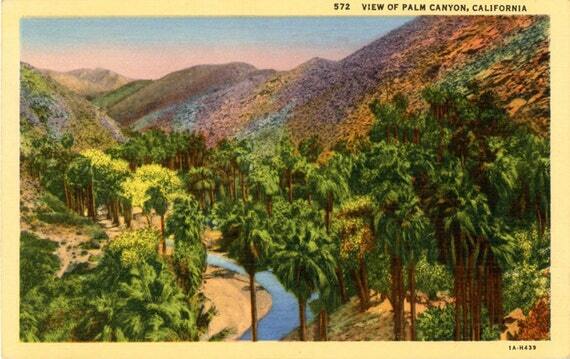 That’s the scene filmed in Palm Springs – on one or more of the old Palm Canyon Indian trails, I believe. 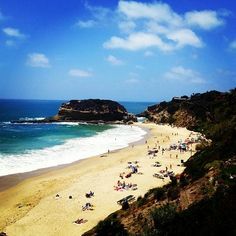 Trading desert for ocean, the famous duel on the beach scene was filmed at the dramatically beautiful Three Arch Bay in South Laguna.